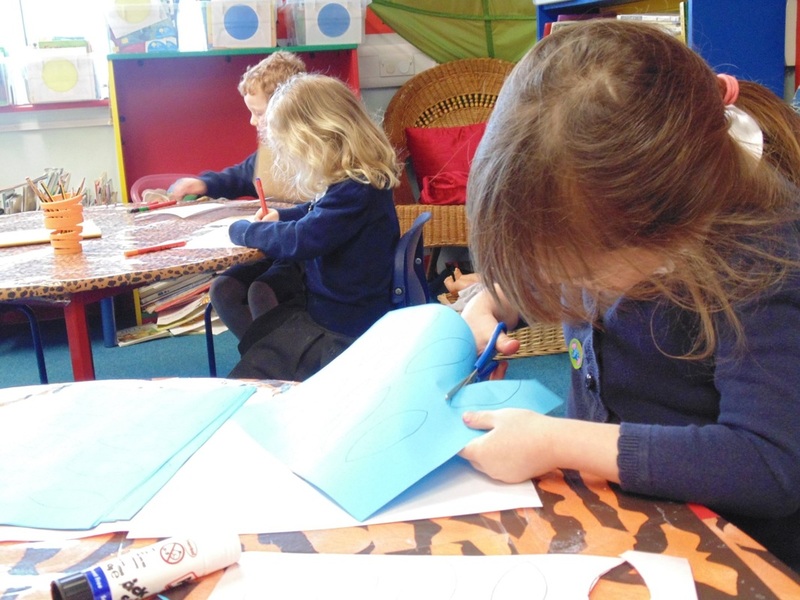 We spent the SummerTerm learning about the Olympics. The children really enjoyed this. 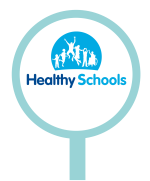 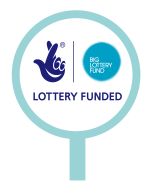 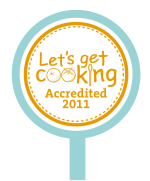 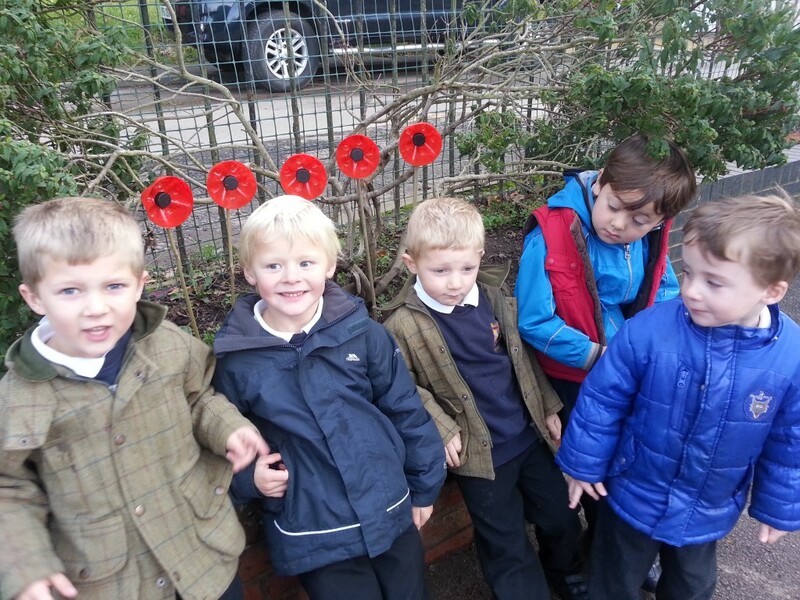 Have a look at our newsletter to see what it was all about. 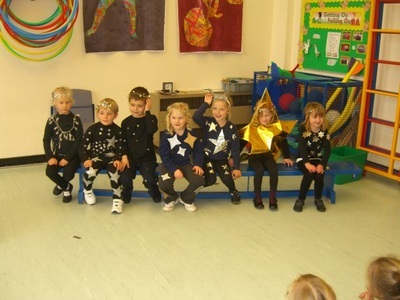 Going for gold.....! 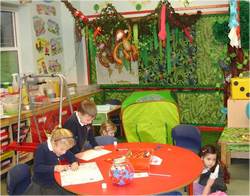 We enjoyed visiting the Living Rainforest on 21st March! 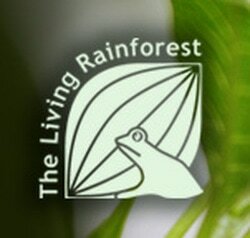 ​Rainforest fauna like birds, lizards and monkeys move freely in tropical plant-filled glasshouses. 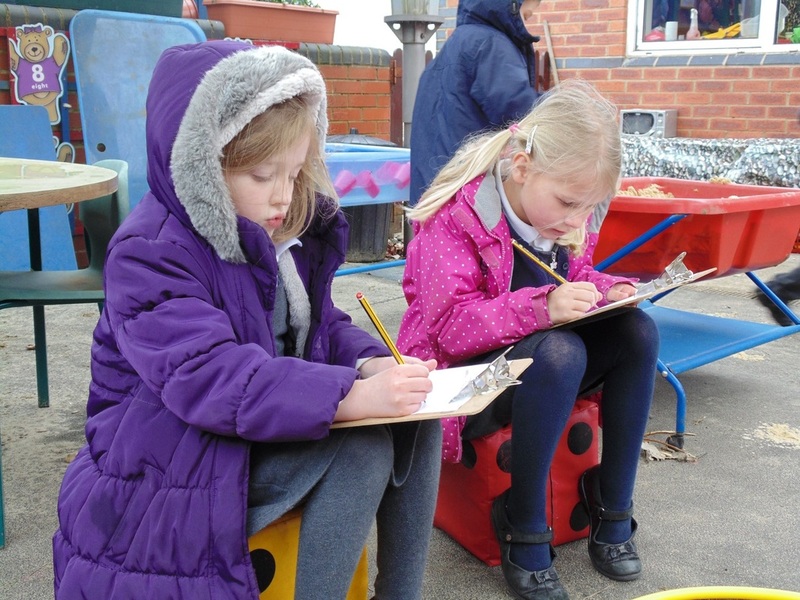 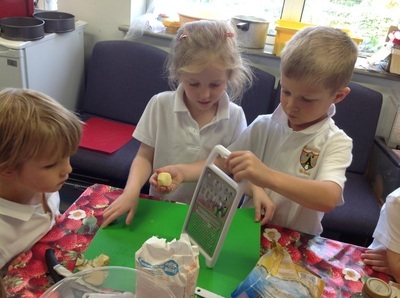 Our termly topic for Autumn 2015 was Down on The Farm. 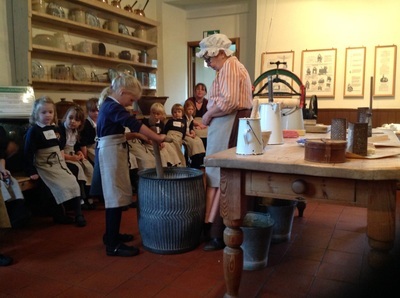 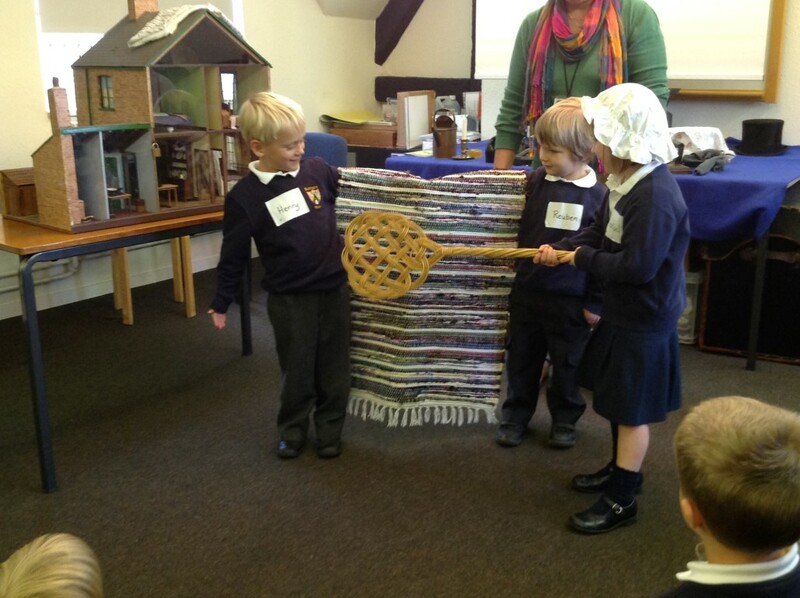 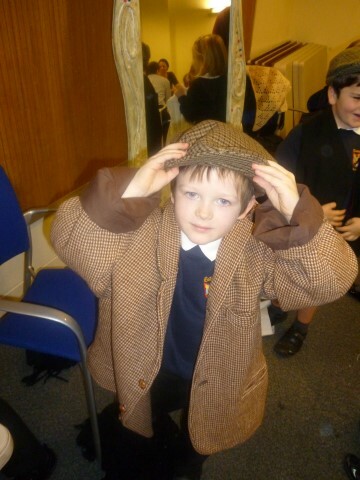 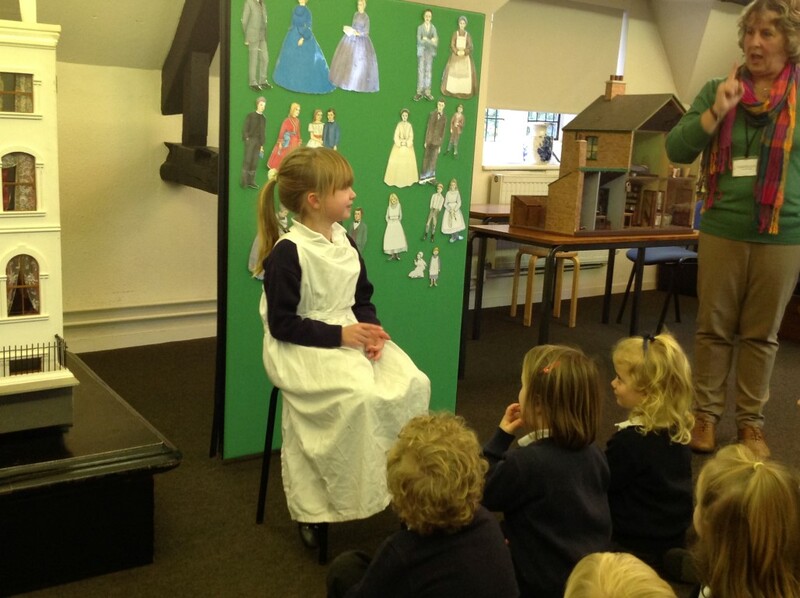 It was a lovely topic for the children and we enjoyed our trips out especially to Cogges Manor Farm. 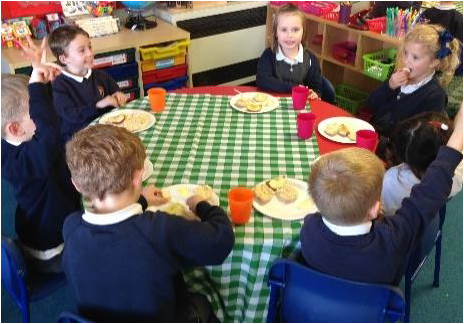 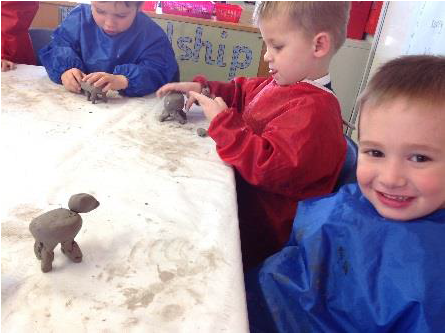 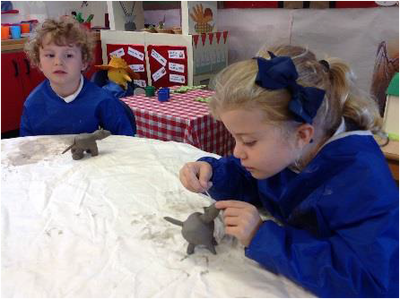 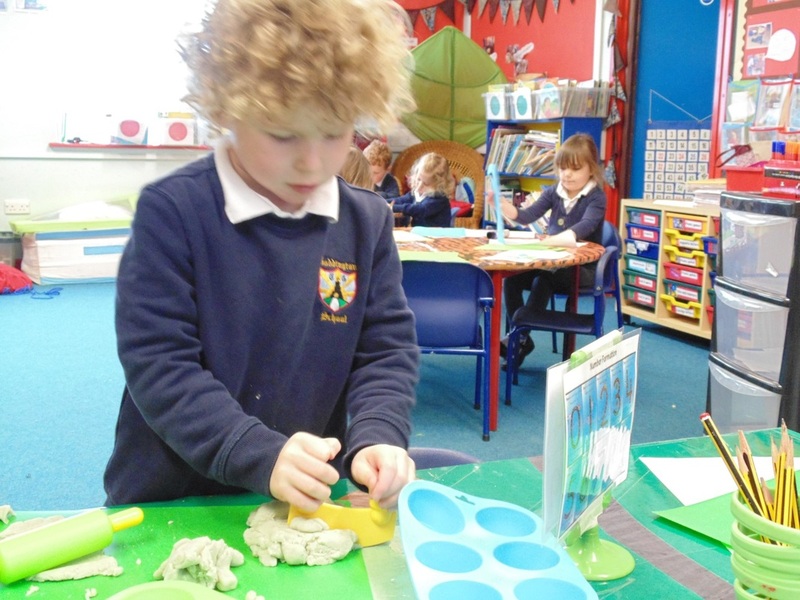 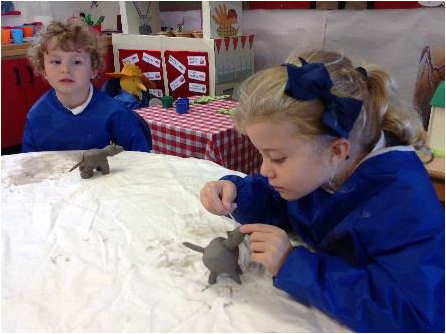 Here are some photos of the children making clay farm animals with Mrs Dixon and also of them making bread and enjoying a ploughman's lunch. 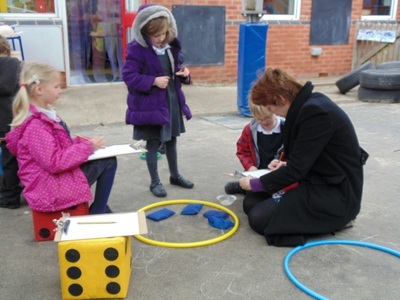 The sun shone on our summer topic as we explored the seaside. Our newsletter below explains all about our learning this term. 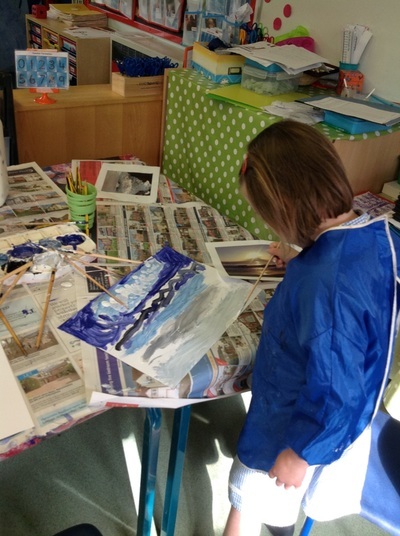 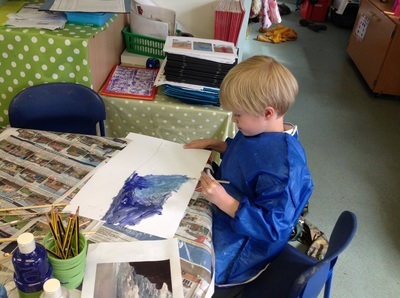 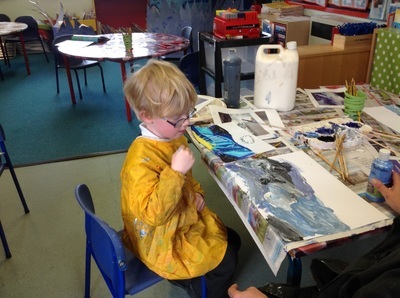 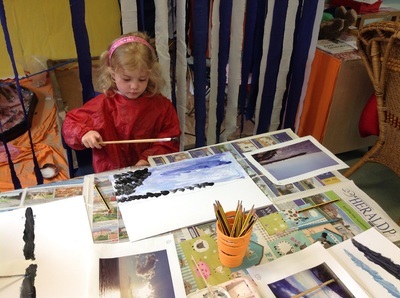 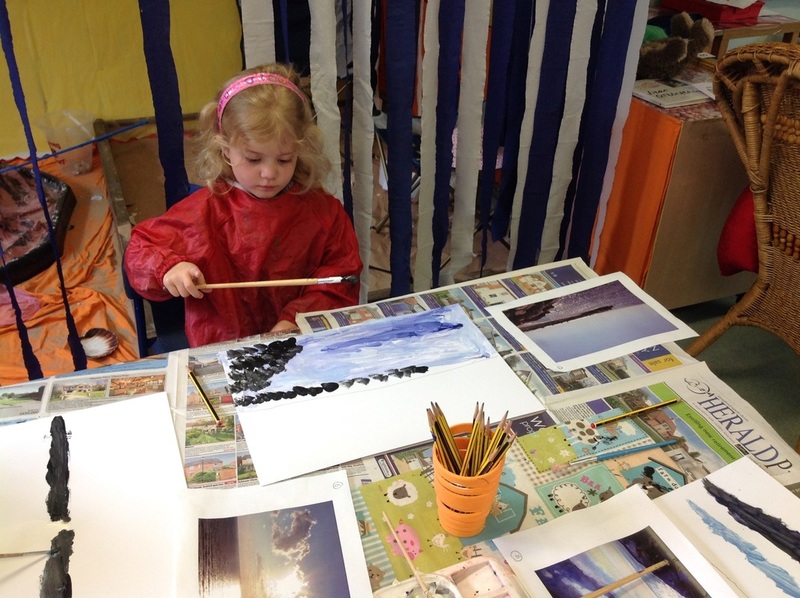 We enjoyed our painting and produced some wonderful seaside pictures. 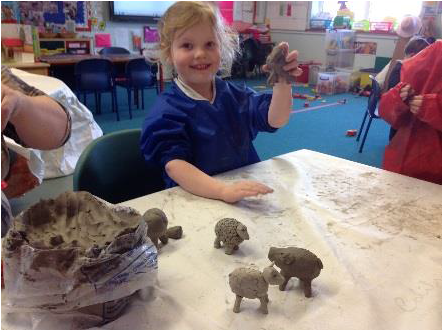 We explored rockpool habitats, created pebble sculptures and we dived down deep into the ocean to learn about the creatures that live there. 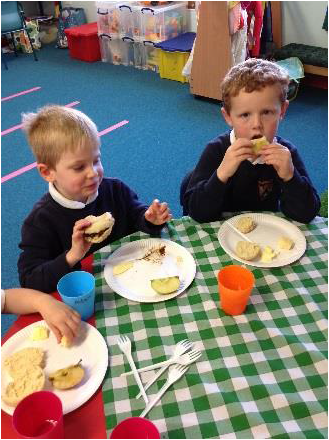 We enjoyed our pirate escapades and finished out topic with a wonderful pirate party. 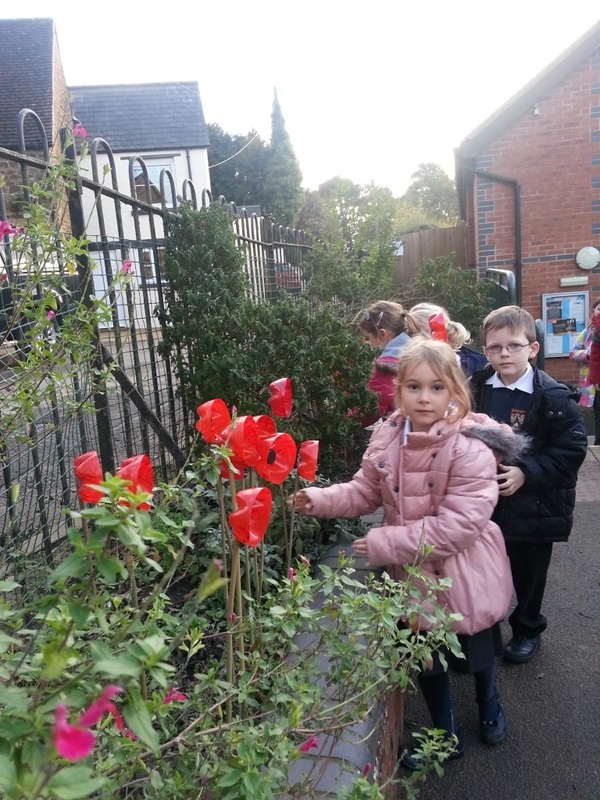 Please find below our termly newsletter. 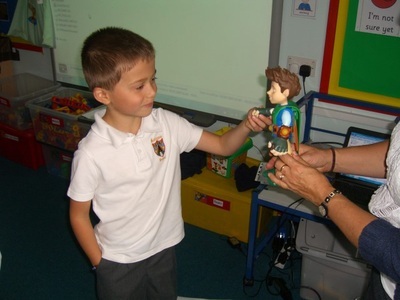 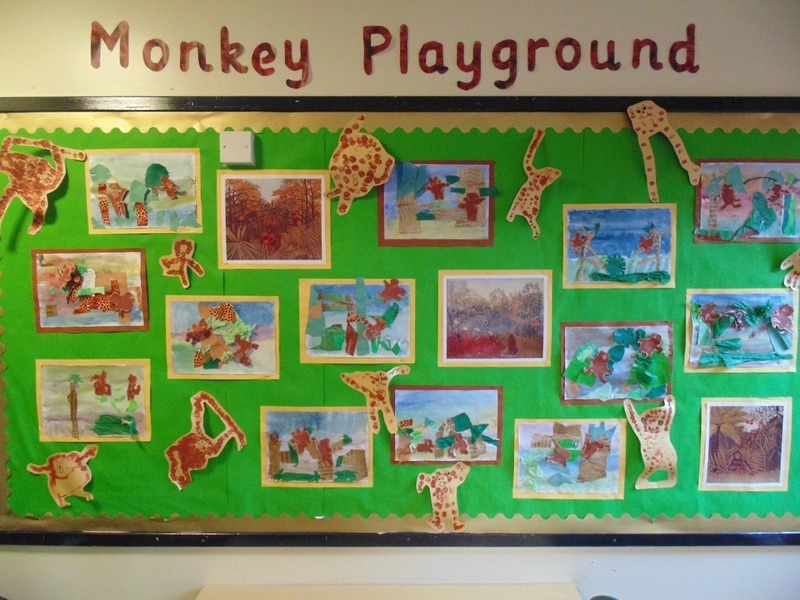 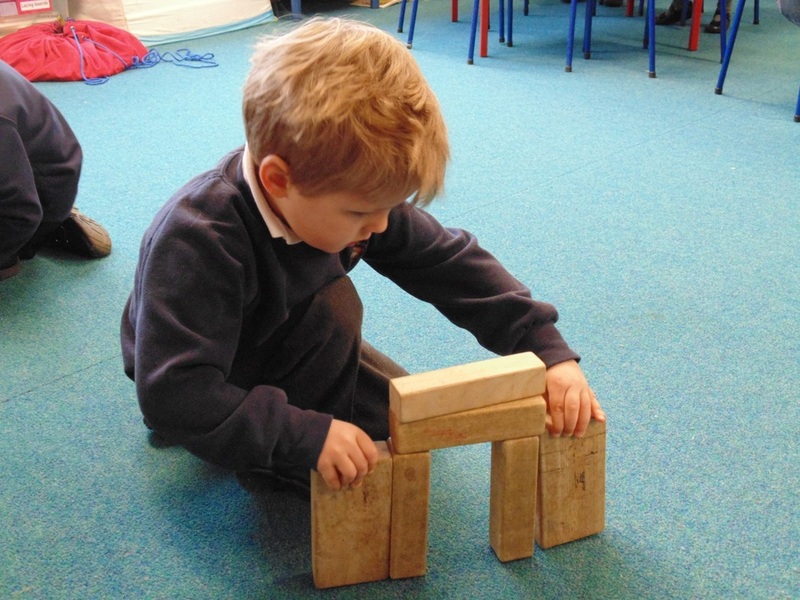 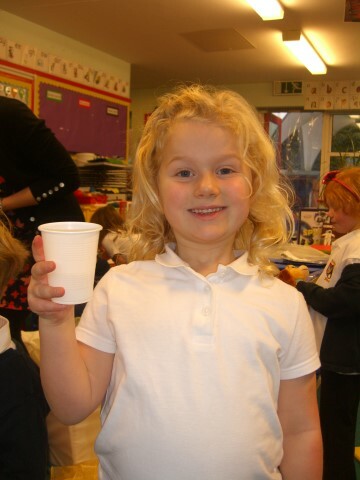 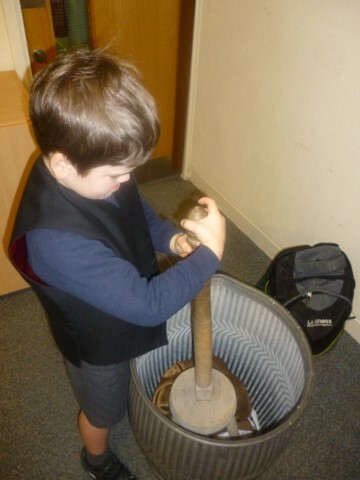 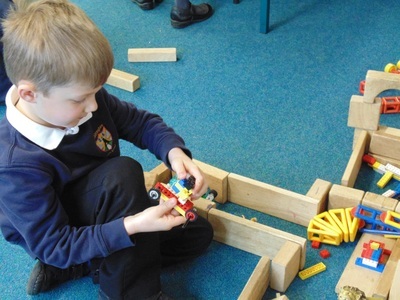 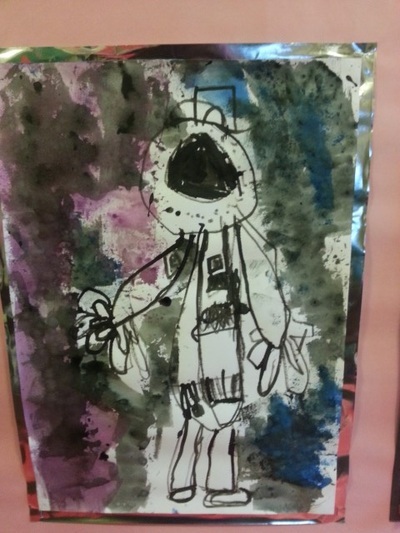 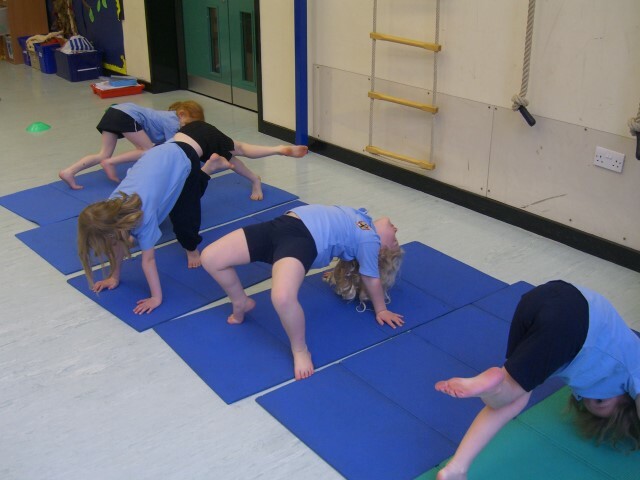 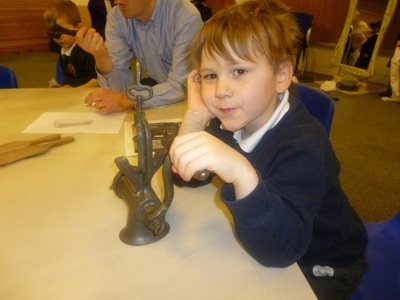 Read all about our what our monkeys got up to in our exciting topic Monkey Puzzle. In our stunning start to the children explored the jungle. 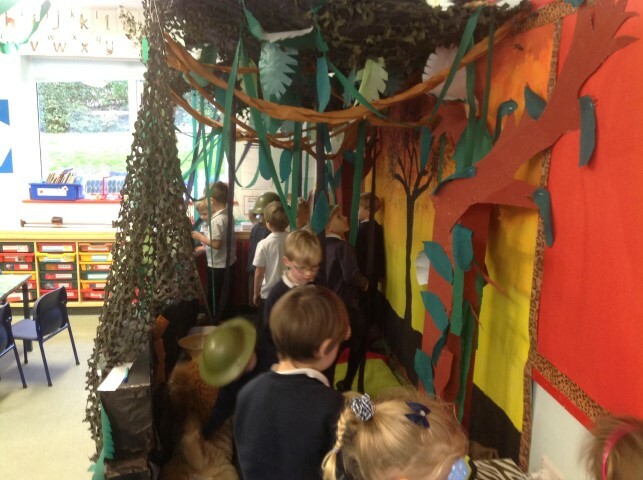 Eventually they found a monkey hidden in the canopy! We then had a wonderful day out visiting real life monkeys at Twycross Zoo. 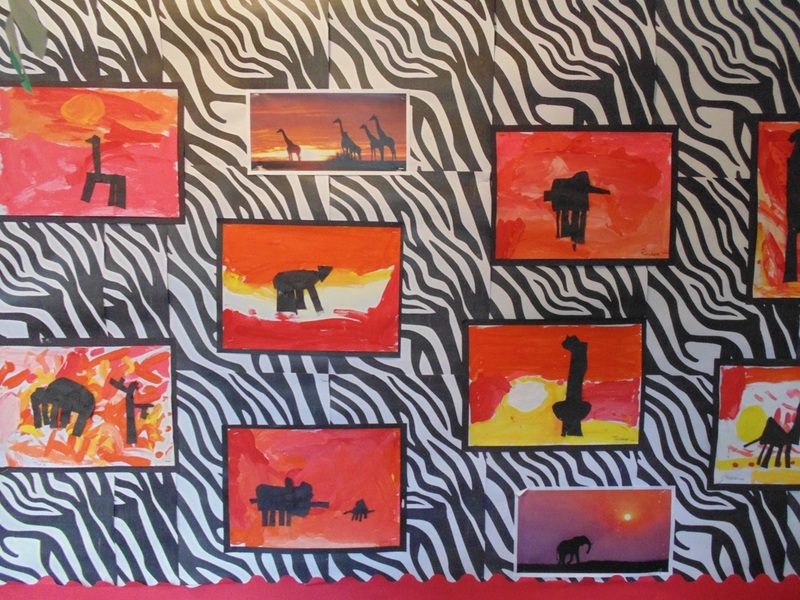 Have a look at our work - we enjoyed creating wonderful African art as well as working on number puzzles and all linked to our termly topic. 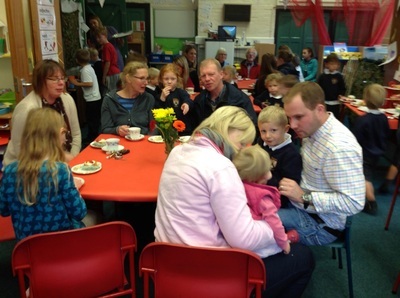 It was a busy term for Reception and Year 1. 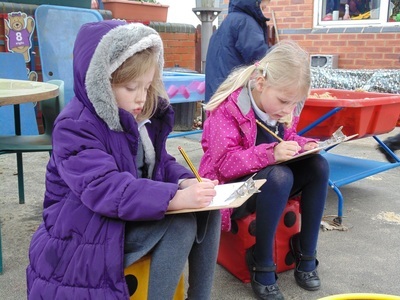 Our new Reception children integrated well and they really enjoyed working together with Year 1 pupils on our cross curricular topic. 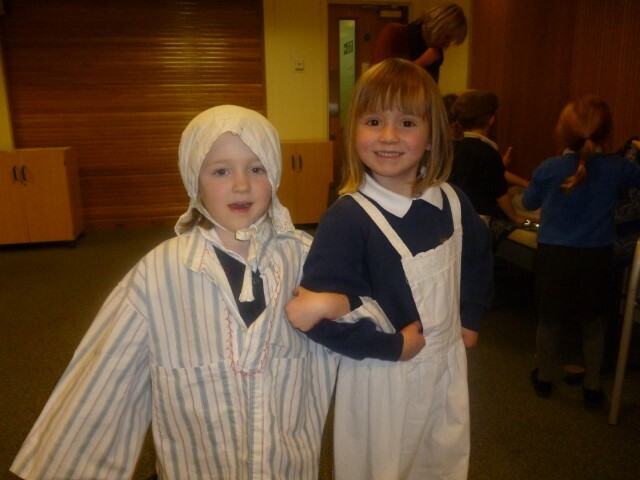 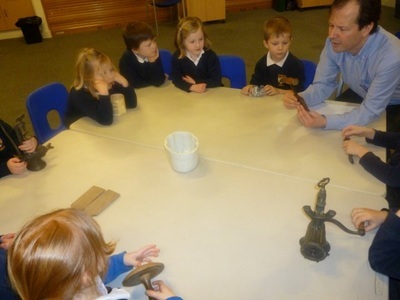 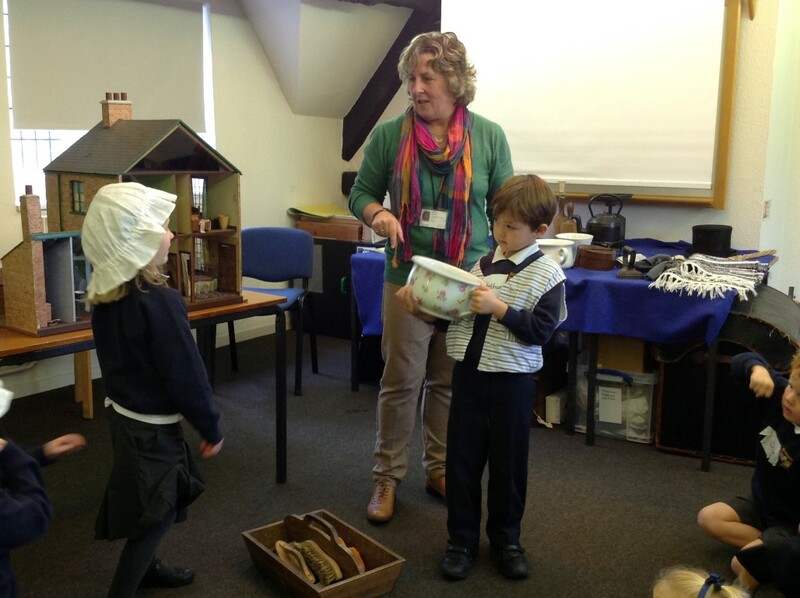 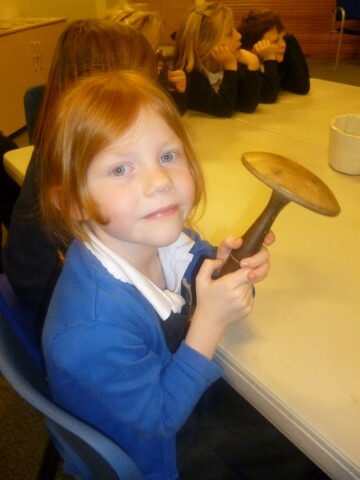 As well as developing their Literacy skills through Read Write Phonics and shaping up their Numeracy skills they also spent time learning all about the past. 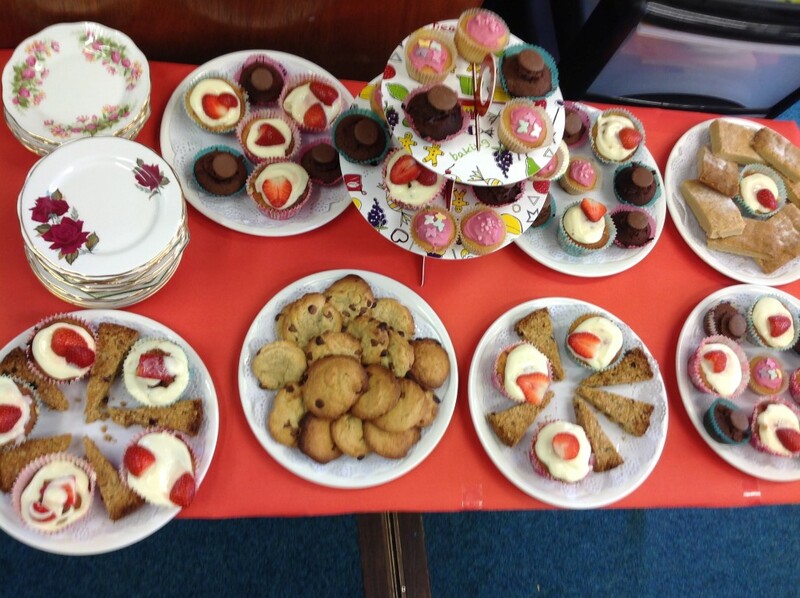 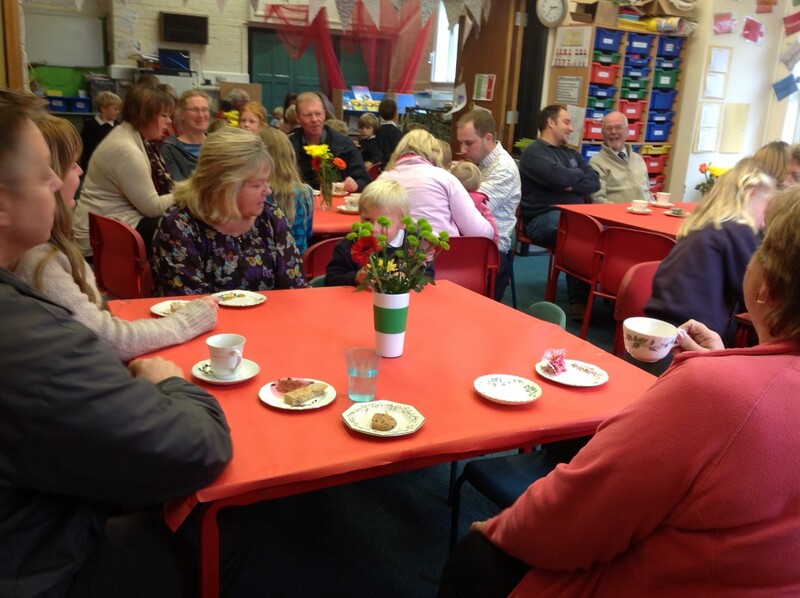 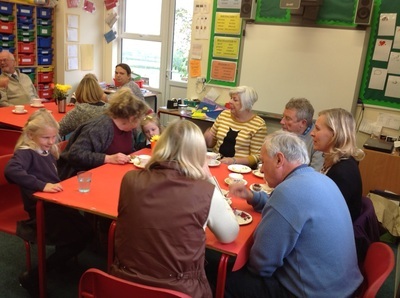 They served a fabulous afternoon tea to our older generations and took time to talk to them about their memories. 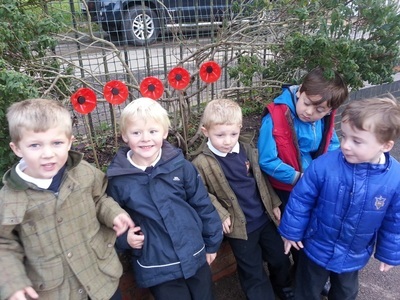 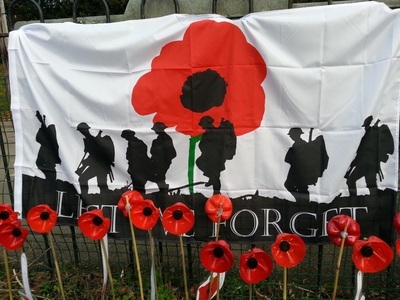 They visited St Johns to see how people use to live 100 years ago and they spent time remembering with our own field of poppies. 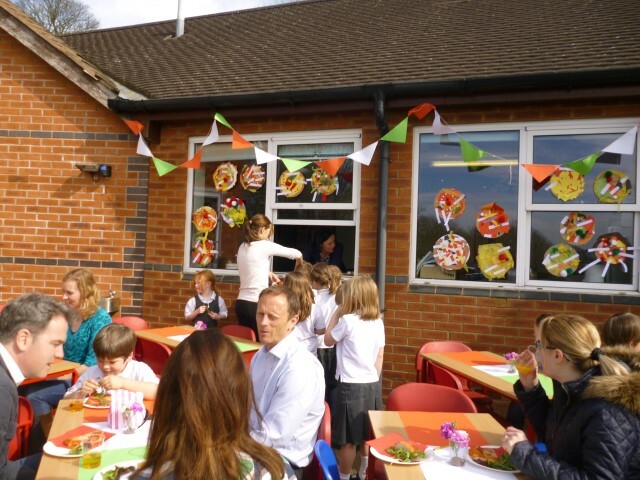 Have a look at photos of our activities to the right and find out more details of our Autumn 2014 topic in the newsletter below. We finished the term with our performance of the nativity to our parents and friends. Our summer 2014 topic was a fabulous sensory experience as we explored the living world. 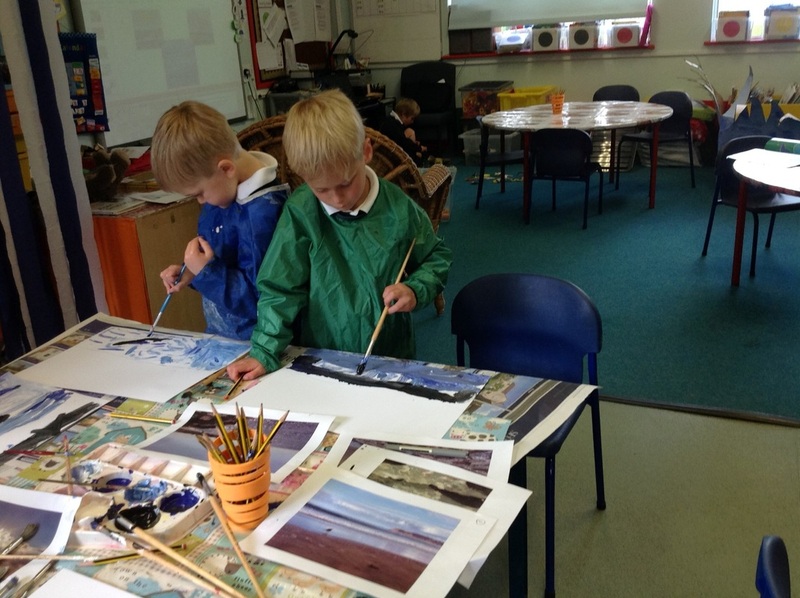 Read all about our topic in the newsletter below. 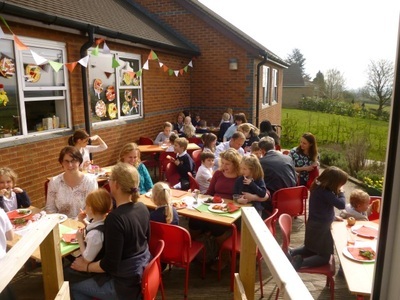 Find out all about our exciting Spring 2013 learning in the newsletter below. 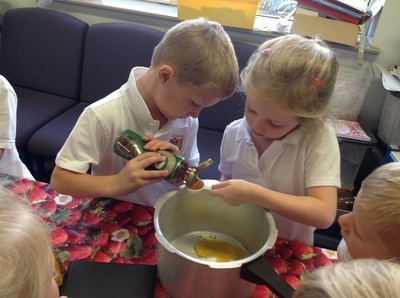 A fabulous feast of a topic this term that featured all things related to food. 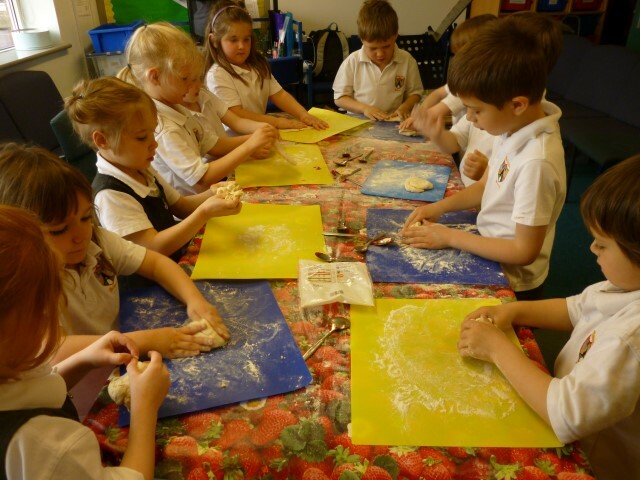 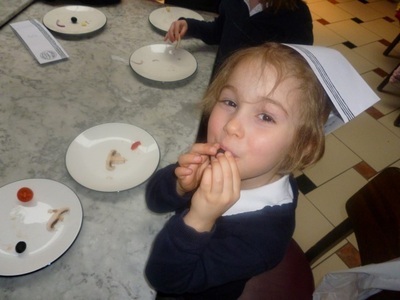 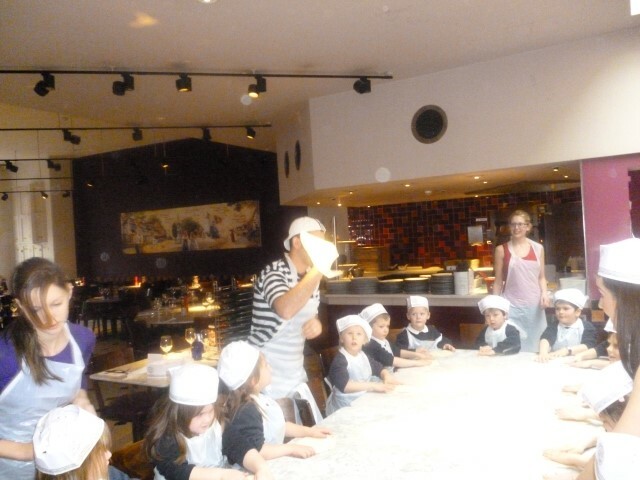 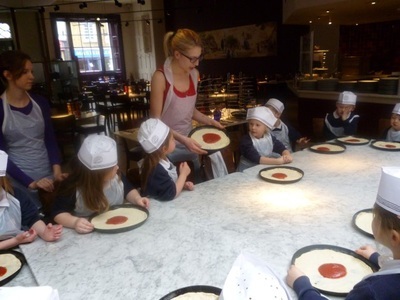 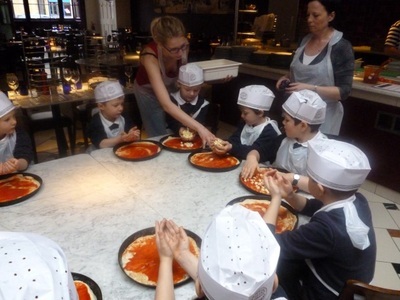 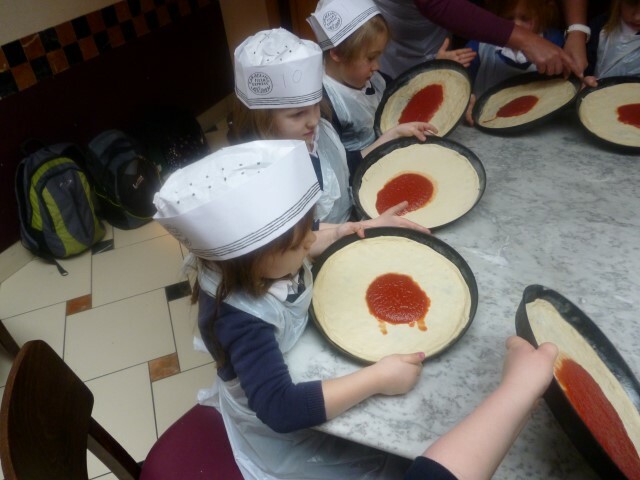 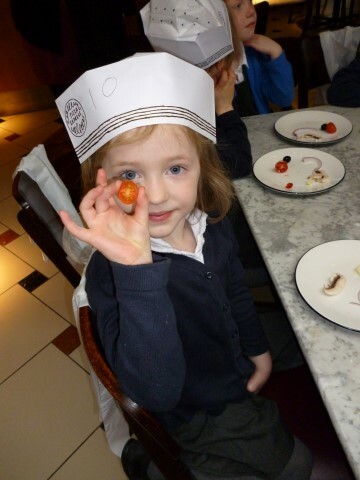 What fun we had exploring and enjoying our French food tasting and what an amazing school trip we had to Pizza Express (now we know how they make those perfect pizzas!. 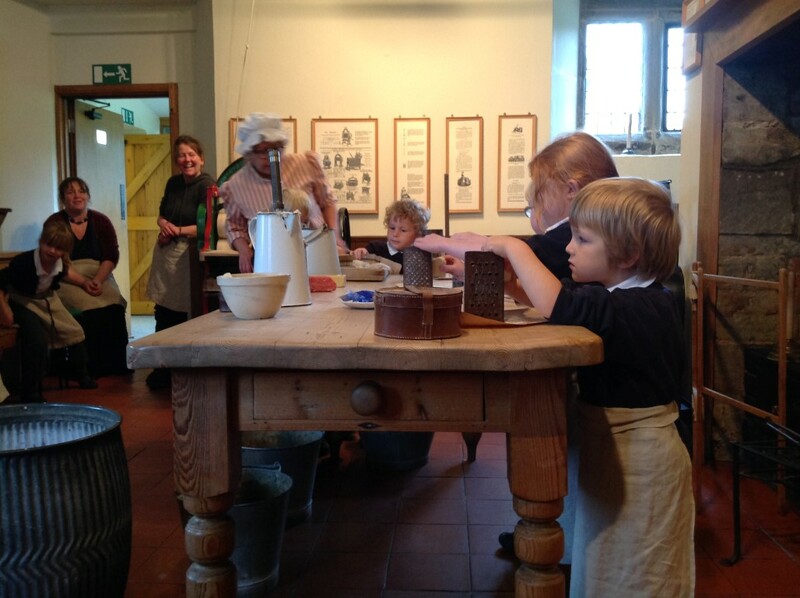 We were also lucky enough to also be able to visit Banbury Museum and look at kitchens of the past - and what a lot of hard work they were! 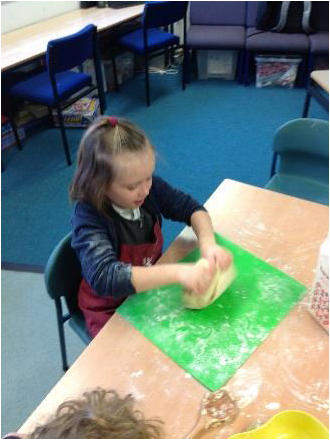 Along the way we made our very own mud kitchens in Forest schools and did some fantastic pizza topping maths. 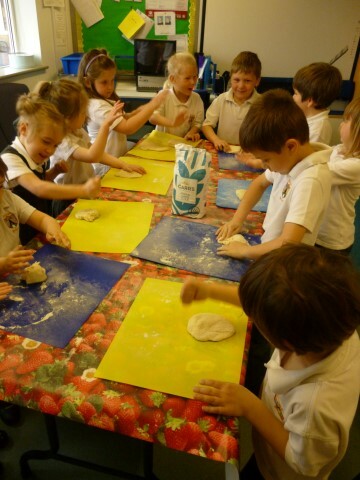 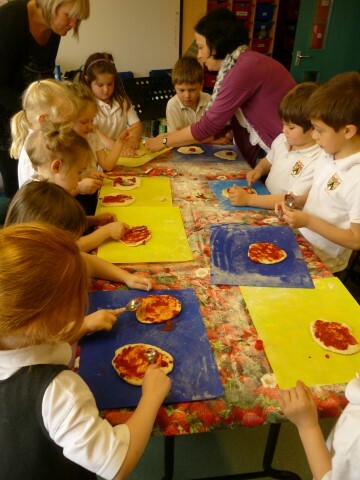 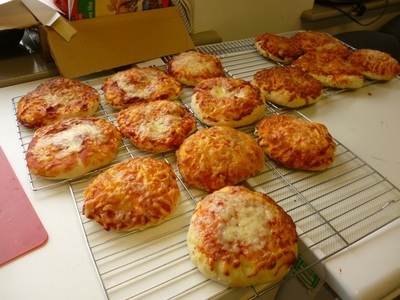 Our finale to our topic was our very own pizza parlour where we cooked up pizzas for our parents. 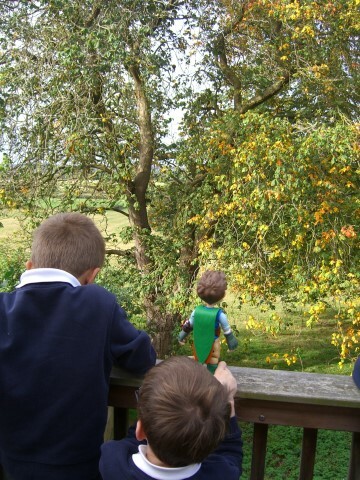 Our Autumn 2013 topic started with a letter from Tree Fu Tom. We enjoyed meeting him and helping him. 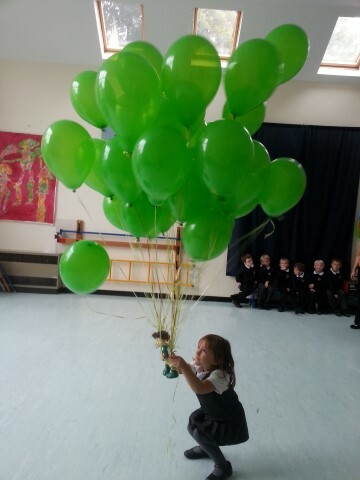 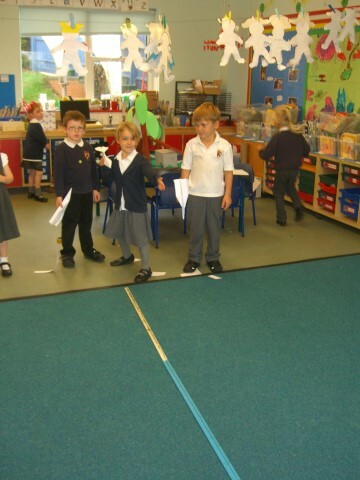 We showed him round our school, tried to help him fly with paper aeroplanes and helium balloons. 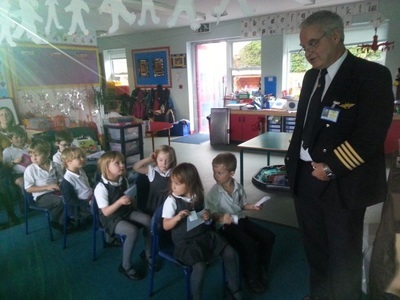 Then a visiting pilot helped us out and took him back to Treetopolis. As we worked we covered many different topics. 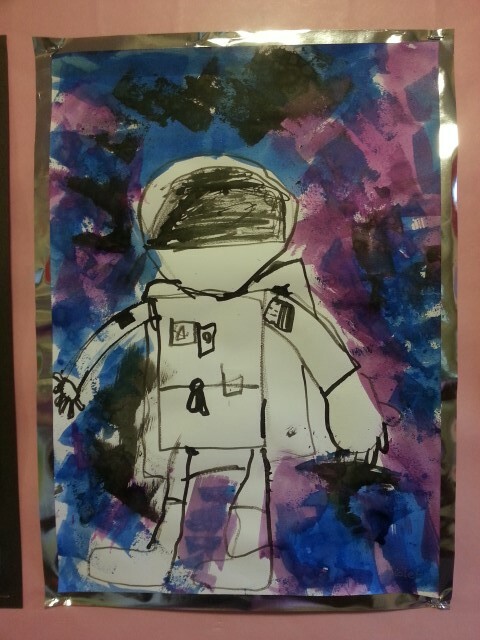 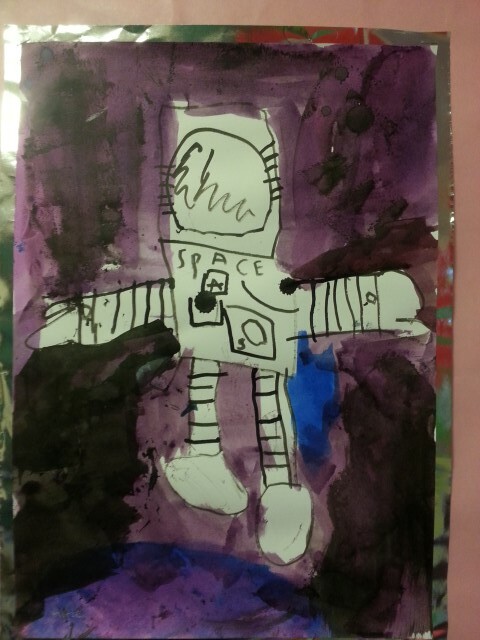 The Autumn 2013 term's work continued and we got into some serious astronaut training - learning how to control our bodies, studying the importance of water and learning how to work with gloves on. 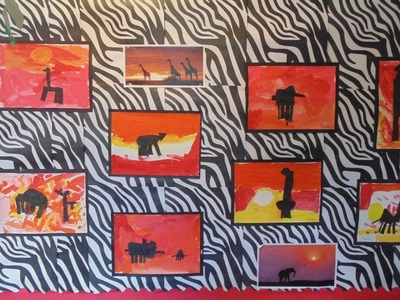 And what works of art we completed along the way. 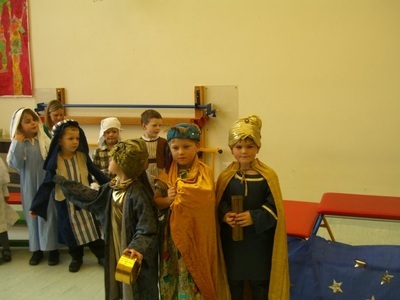 We finished our term learning about another important star as we performed the play Nativity Shine Star Shine.